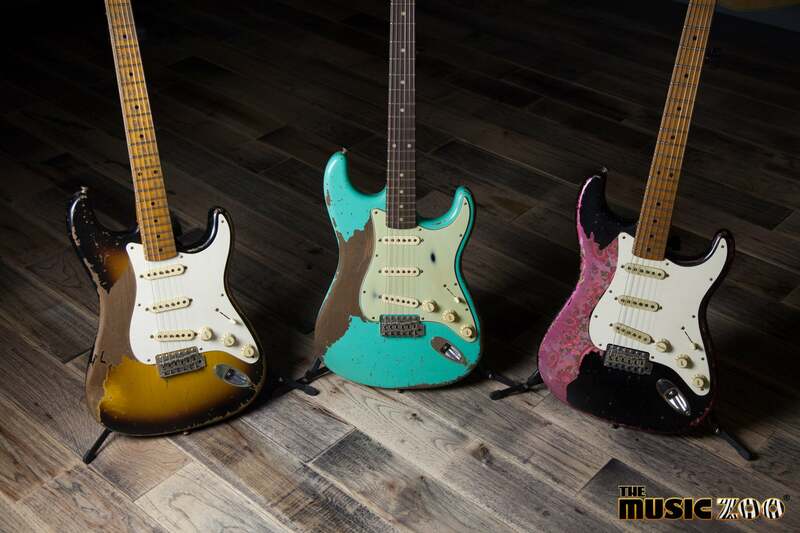 Winter NAMM 2018 Coverage: Fender Custom Shop has announced a limited edition set of Custom Built Jimi Hendrix Stratocasters! NAMM 2018: New Fender American Special Electric Guitars! Winter NAMM 2018 Coverage: The Fender American Special family has always represented the best bang for your buck! New for 2018 and available at The Music Zoo, this series has been refreshed with new custom color inspired finishes including Fiesta Red, Walnut, and Sherwood Green! 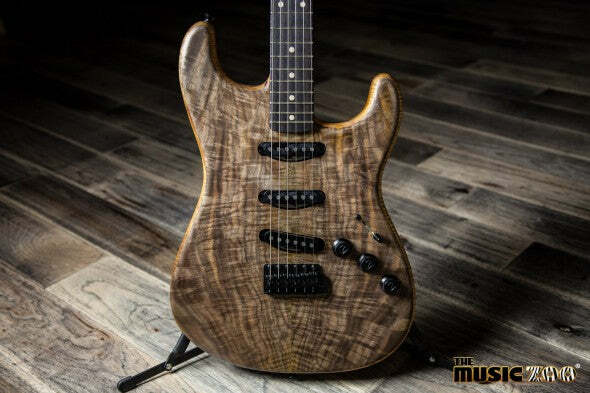 Fender Announces the Ed O'Brien (Radiohead) EOB Stratocaster! Zoo News! Fender Custom Shop Mid-Year Limited Editions! New Arrivals! – Fender Custom Shop Jason Smith Masterbuilt Relic Stratocasters!